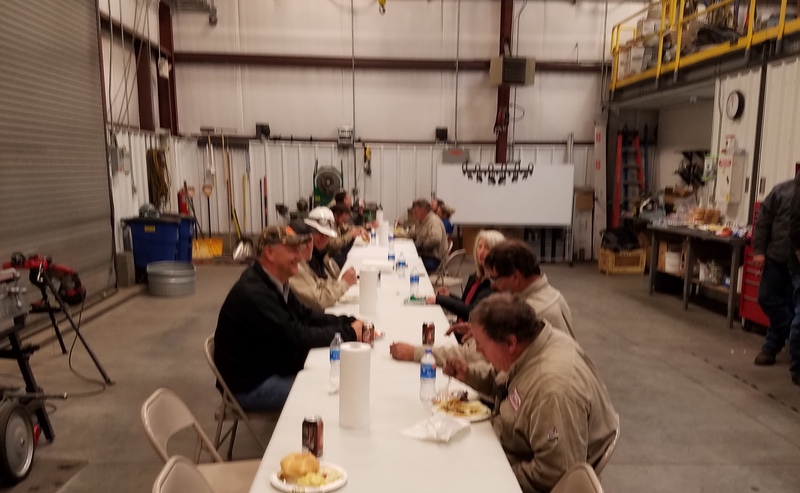 On Wednesday Nov. 7th Redi Services celebrated the Redi plant maintenance crew at Monsanto. They recently passed the milestone of going 1,000 days without a lost time accident. Their success results from a laser like focus to identifying and properly mitigating hazards. This was a team effort and we are proud of their results. Congratulations!!! !